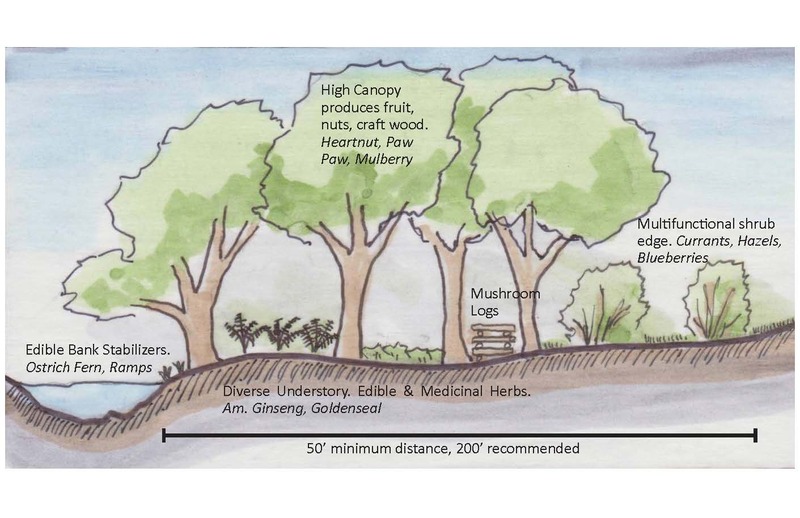 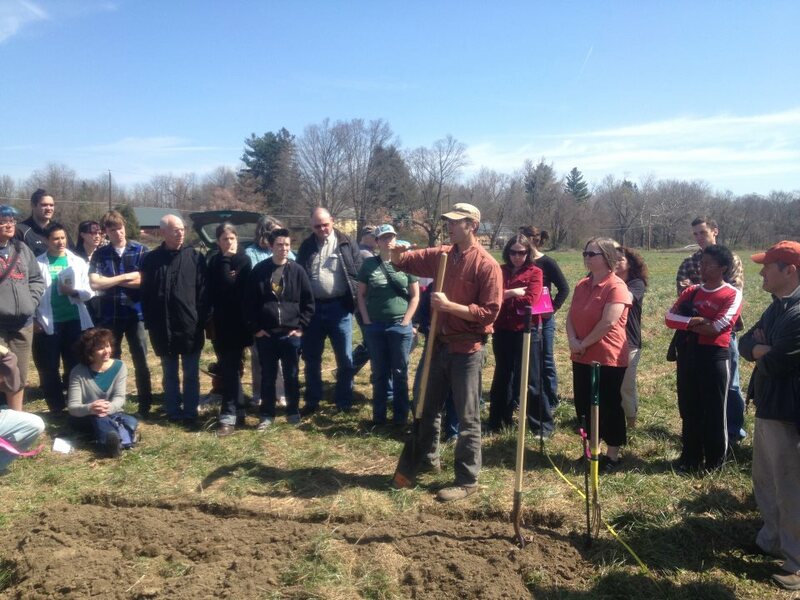 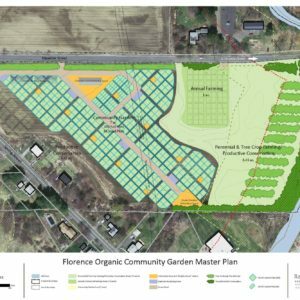 Design and planning for a community garden and food forest near the Mill River in Northampton, MA. 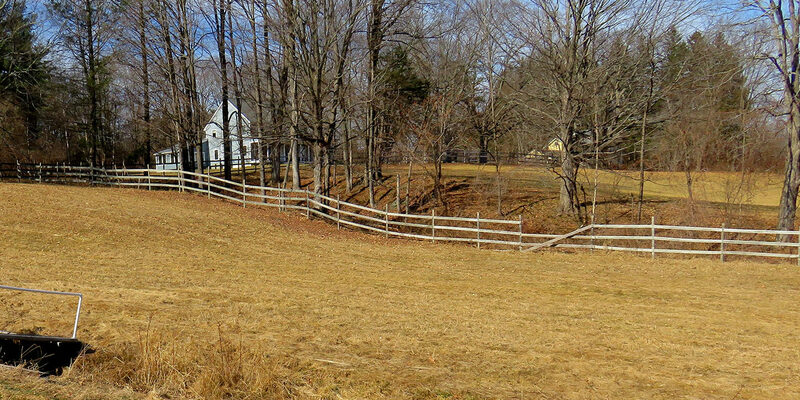 When 120 acres of prime farmland came up for sale only a stroll from the center of Florence, Massachusetts, the community was presented with an opportunity. 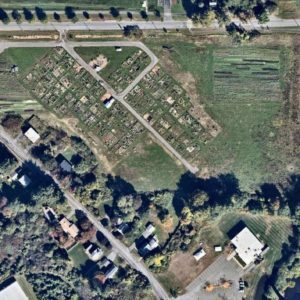 They rose to the occasion by starting the non-profit Grow Food Northampton and quickly raising $670,000 to buy the land with a vision of developing a community garden and diversified farms. 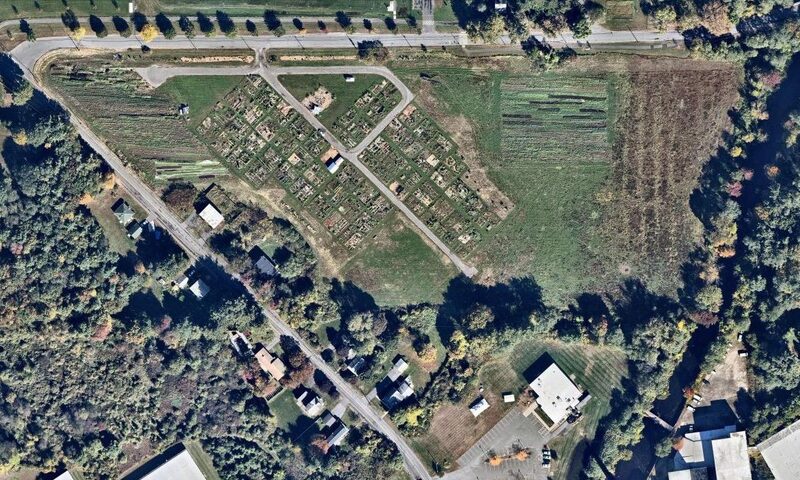 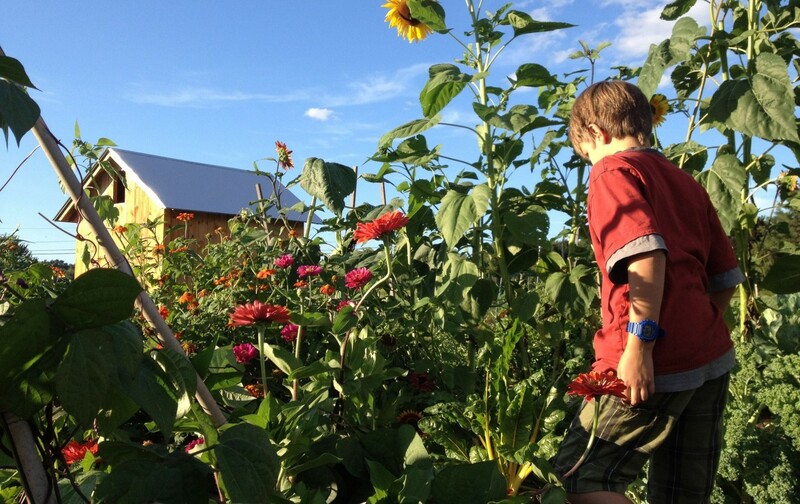 In the spring of 2011, RDG developed a master plan to site a 400-plot community garden. 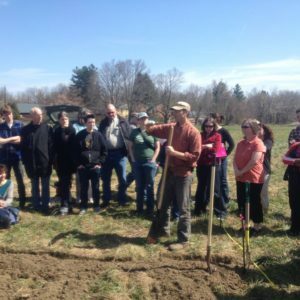 As project manager through the spring of 2012, members of RDG’s team successfully stewarded this riverside project through a complex community process to its opening day on Memorial Day 2012. 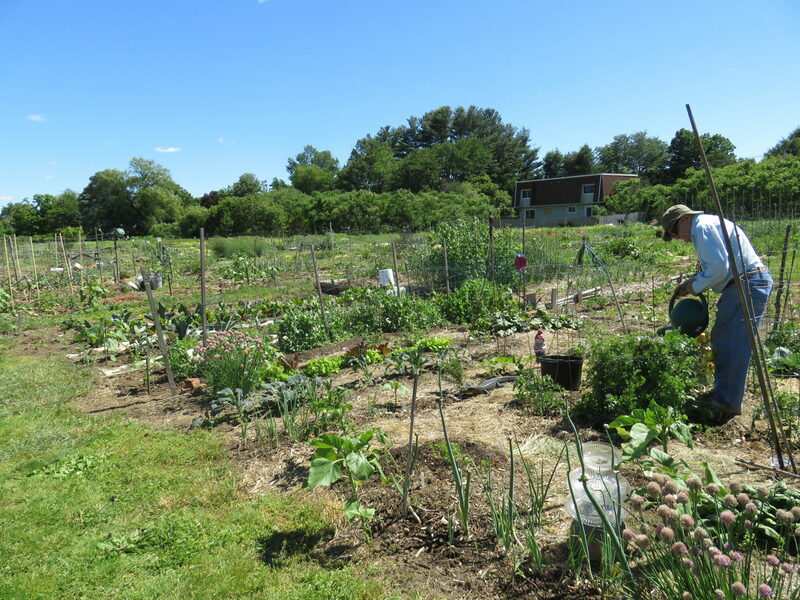 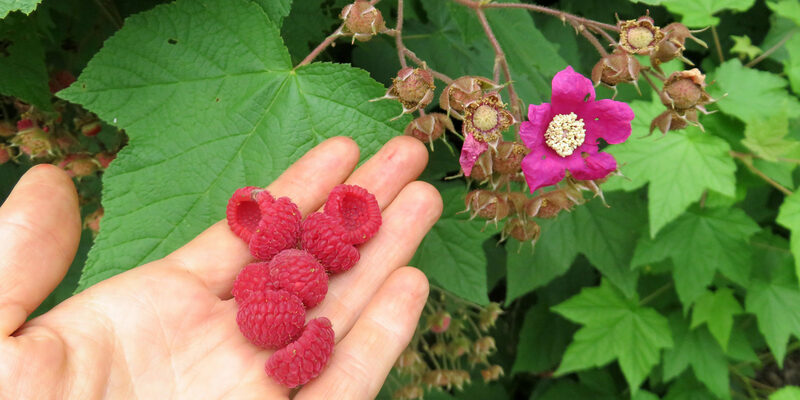 Today the garden flourishes with full enrollment in the community plots, a 1.5 acre farm currently leased by a medicinal herb farmer, a productive riparian buffer, and a food forest hedgerow with canopy trees and understory shrubs that provide nuts and fruit for community members. 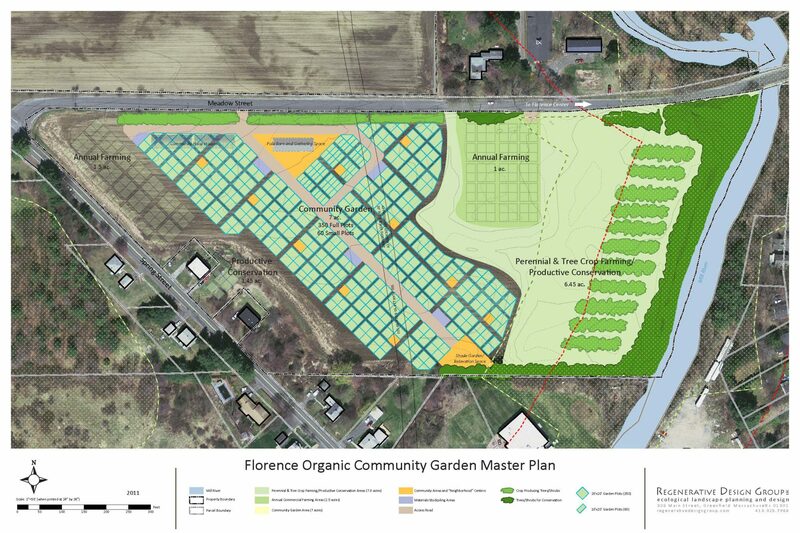 Rather than drawing a hard line between land managed for harvest and ‘protected land’, RDG’s plan for the community garden proposed an area of productive conservation in the riverfront area. 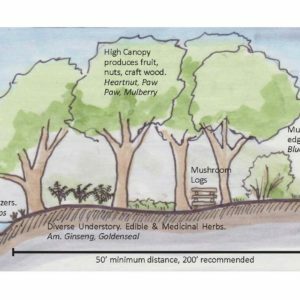 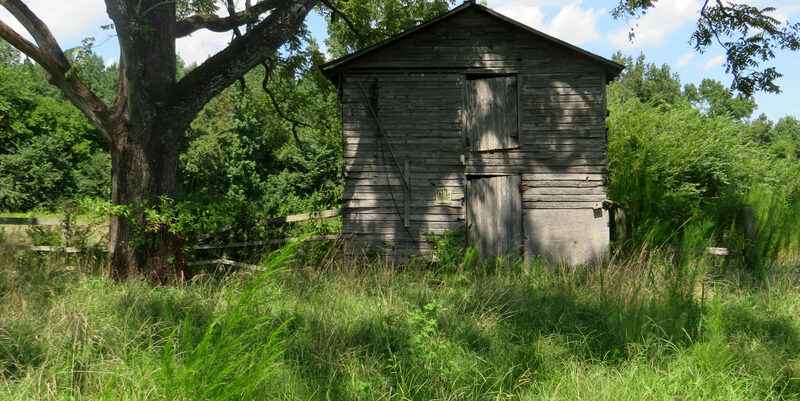 This land, recently used for annual crop production, is destined to be planted with a diverse community of trees, shrubs, and herbaceous perennials, providing wildlife habitat and flood protection. 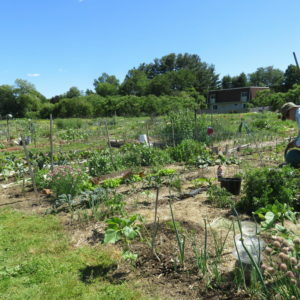 We know that for some people, accessing fresh fruits and vegetables is not easy, nor affordable. 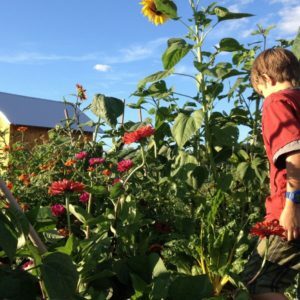 These gardens, and the organizations they serve, strengthen communities and are an important first step to good health.